There are approx. 300 merchants on Coinpayments, which means you could earn up to 150,000 MUE. This is because since we migrated to the new X11 wallet, many of the "old" merchants accepting MUE didn't migrate over with us. This bounty is still open. I'll send payment later today. Thanks for taking some initiative ! The bounty has been increased to 500 MUE !! 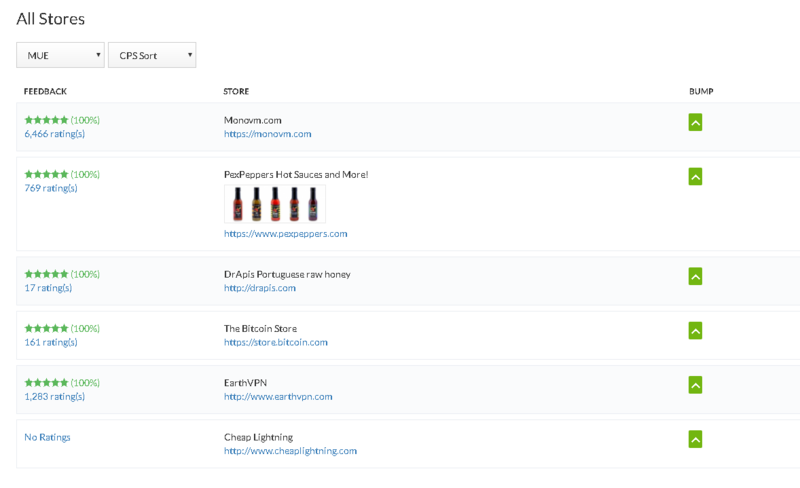 just a curious question, if we get an old mue merchant to update to being a new mue merchant, does that count?